Delivery Time:Approximately 45 work days after Deposit Received. Business Description: Yongkang Industry and Trade Co.,Ltd is dedicated to provide the Eco-Friendly and Healthy lifestyle for human. Our target is Max green, Max economical, Max healthy and Max fun. So let’s GOMAX for our life. 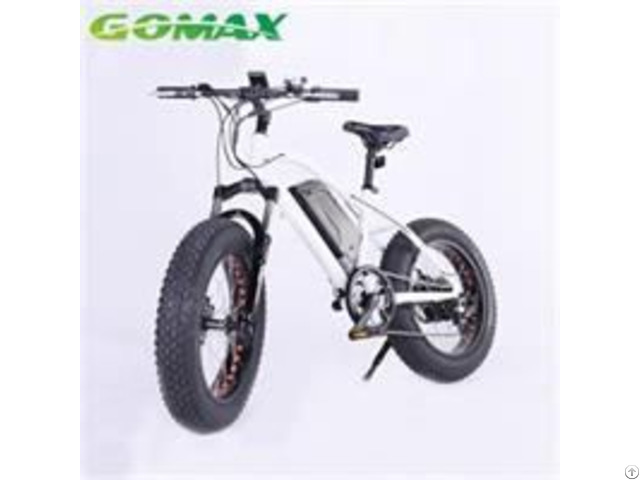 We specialize in electric bicycles and electrotachyscope conversion kits. Hydrogen water generator and skinfold fat caliper. On the meanwhile, we provide the hydrogen water generator, hydrogen rich water bottle to share the magic for people all over the world.